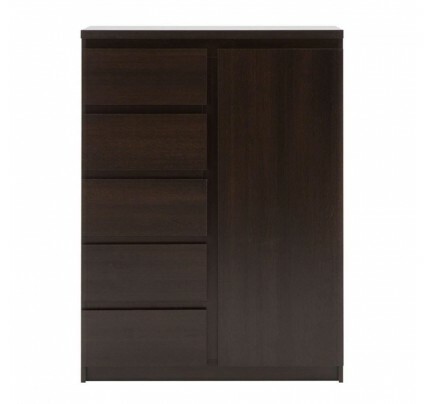 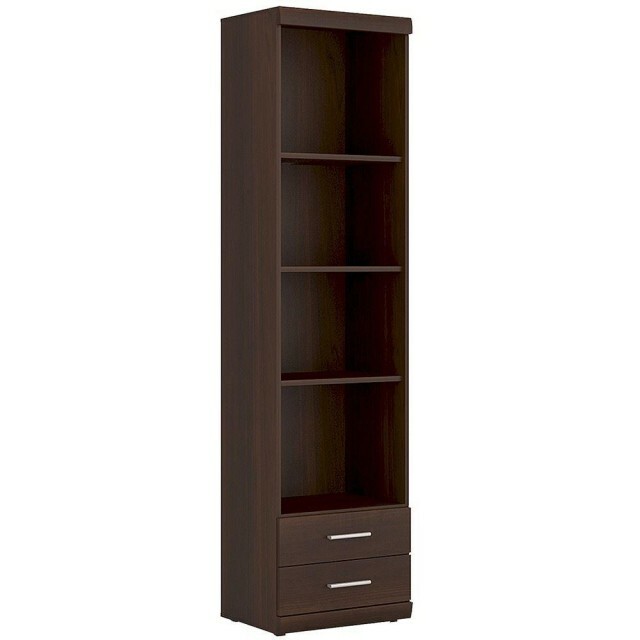 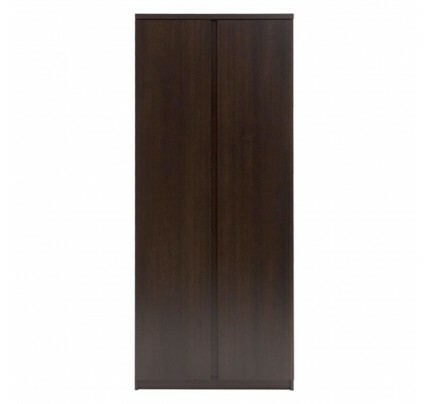 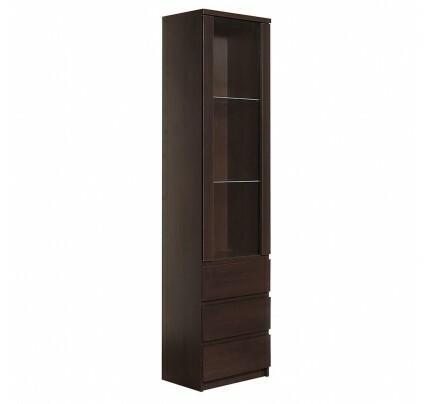 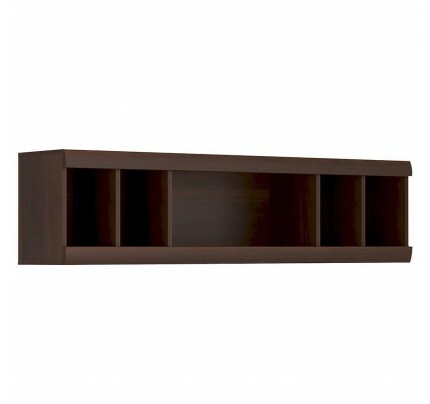 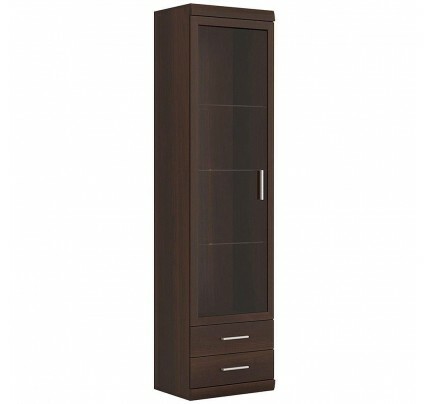 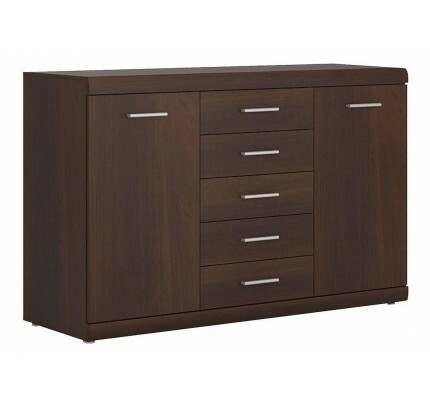 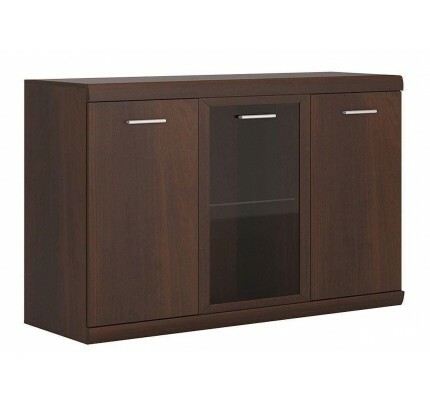 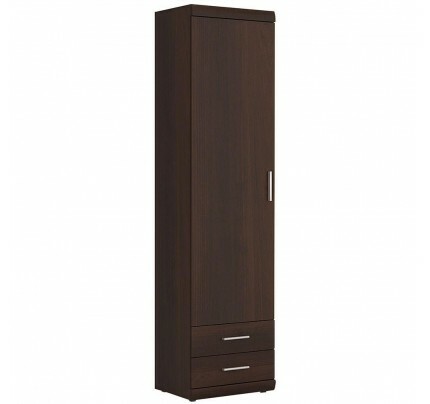 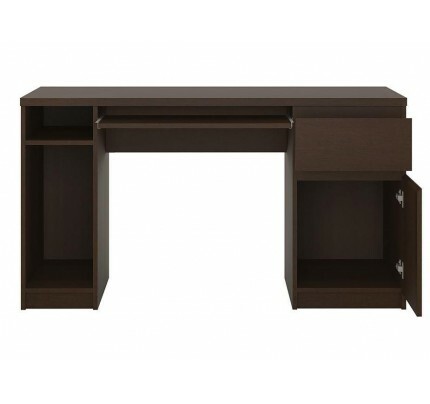 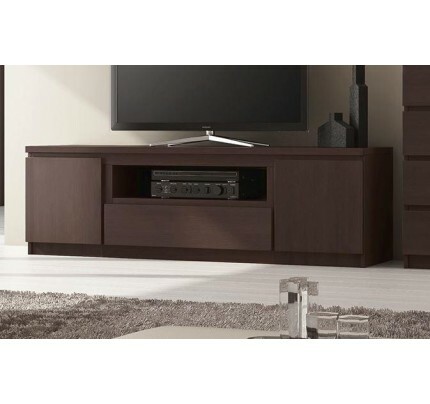 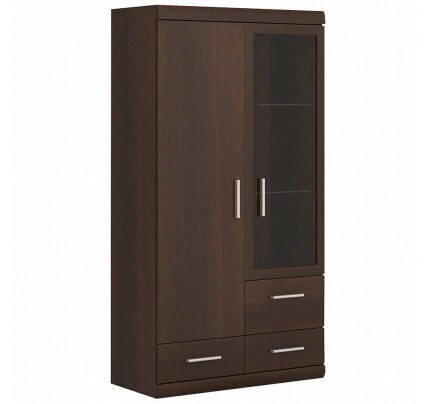 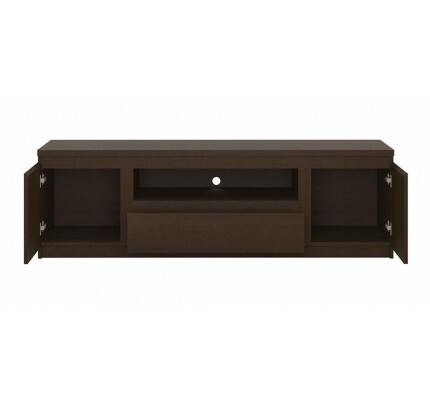 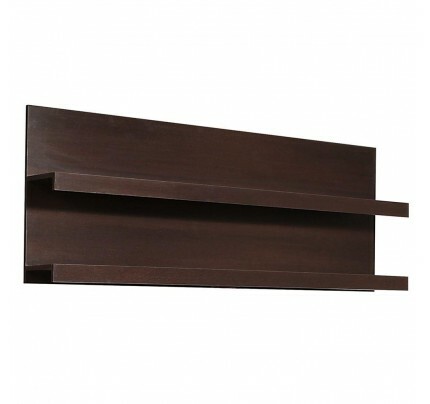 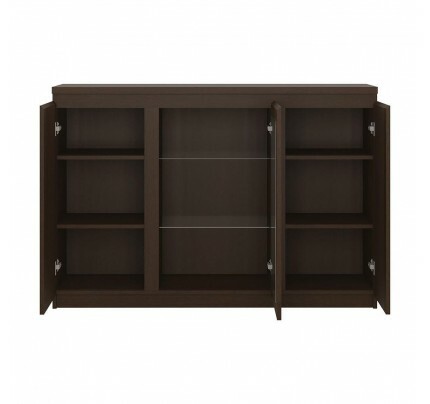 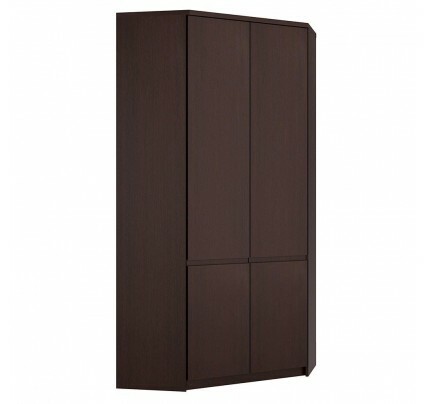 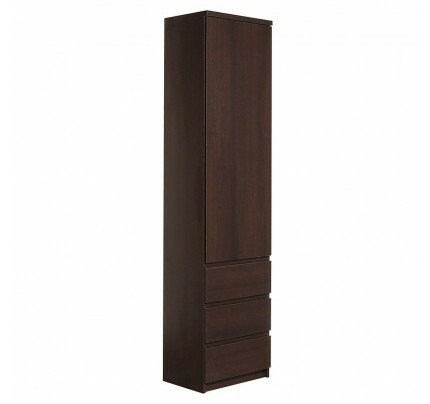 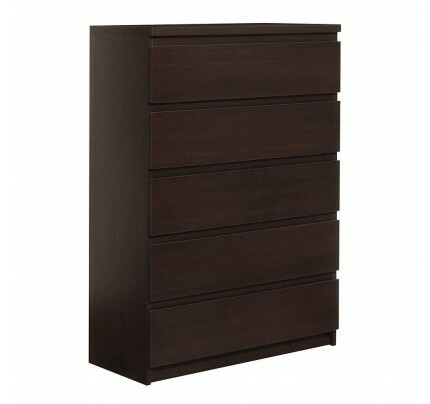 Tall 2 Drawer Narrow Cabinet with Open Shelving in Dark Mahogany Melamine. 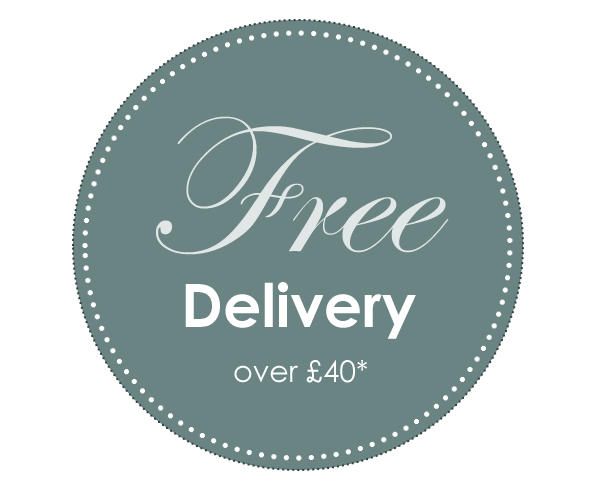 This beautiful classic collection offer an elegant and practical room layout. 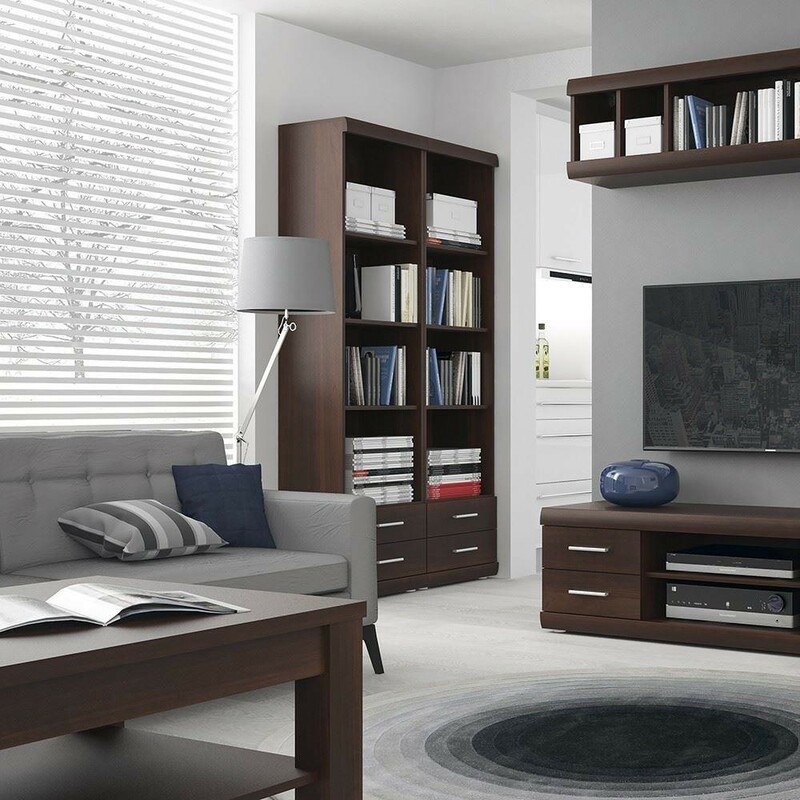 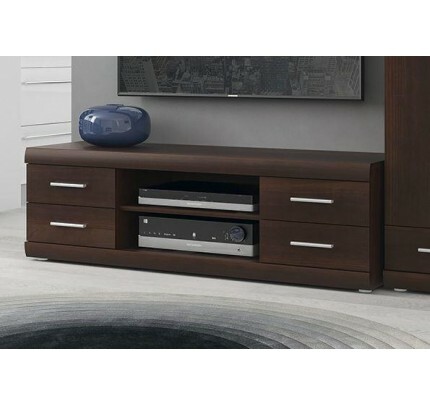 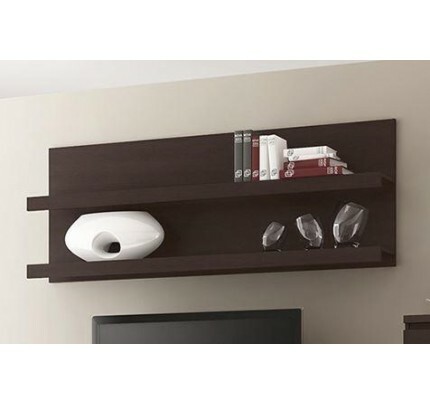 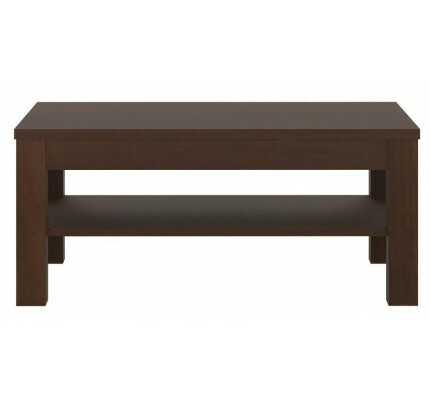 Limited space is no longer a problem as the range offers great storage options. 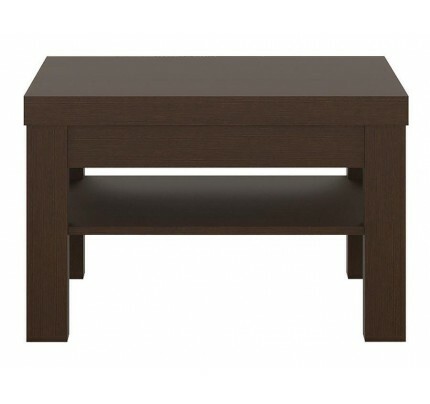 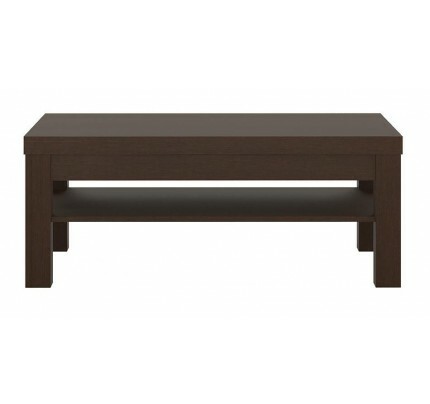 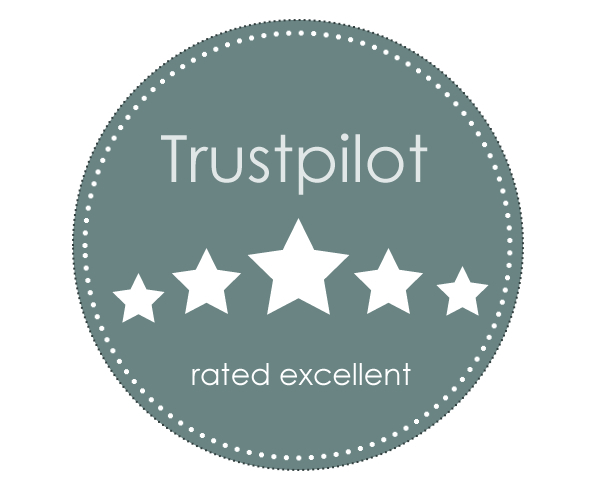 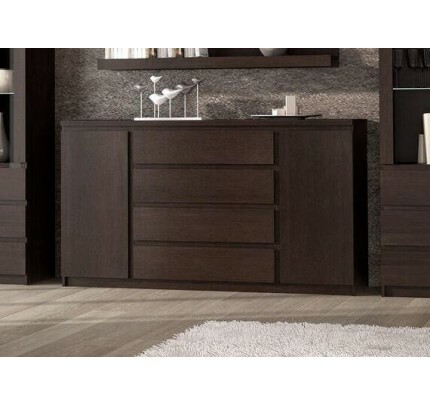 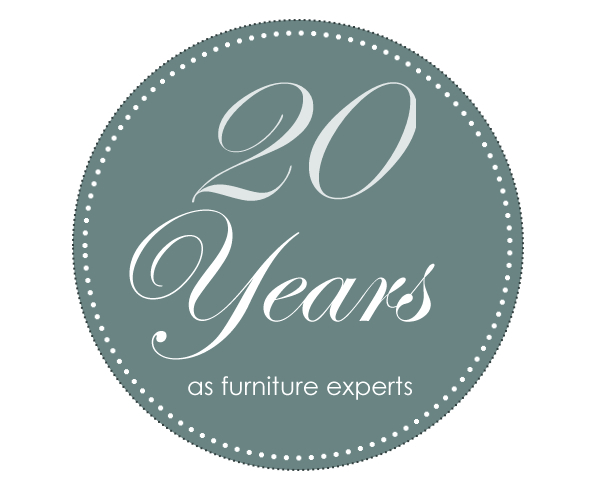 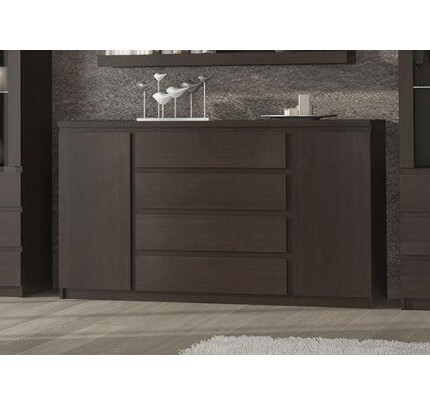 The range is manufactured in dark mahogany melamine with laminated board (resistant to damage and scratching, moisture and high temperatures).